Hiroaki Sato's Legends of the Samurai If you're an English speaking samurai nerd, this book is made for you. The rest might need more motivation. Hiroaki Sato’s Legends of the Samurai offers a great, in-depth collection of ancient Japanese warrior tales. From the unbridled days of warring factions to the formation of a defined class structure, Sato’s work chronicles the development of Japan’s legendary class through samples of primary source material – a fact the proves to be a double edged sword and will make or break the book depending on the reader’s expectations. Legends of the Samurai goes beyond a simple collection of historic tales. I purchased the book expecting legends of the fictional variety but found an amazing collection of materials based on true events and personalities. Sato doesn’t limit his collection to stories either. It includes diary entries, poems, kakun, and actual documentation from the time periods. He even features selections from famous works like Heike Monogatari and Miyamoto Mushashi’s The Book of Five Rings. The book organizes the variety of sources into four sections; Samurai Prowess, Battles Joined, Way of the Warrior, and Modern Retelling. 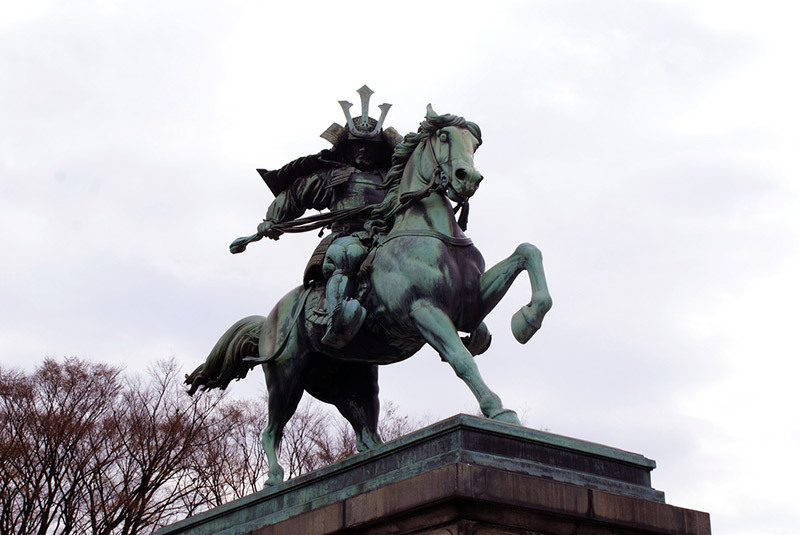 The ordering chronicles the development of the samurai class and with it, Japanese society. Sato explains his intent and each section’s importance in short introductions that preface each section. The same is done for the selections featured in every section, providing background information for each one. Footnotes and maps help readers keep track of the places, names, and details that quickly pile up. Although annotations make the book more readable, the early sections’ people and places can feel suffocating. Legends of the Samurai’s concise introduction gives an in-depth, well-rounded account of Japan’s development. Sato puts his expertise on display, presenting information the average textbook would never provide while preparing readers for the meat of the book. Legends of the Samurai is an English speaking Japanese history buff’s (a small but dedicated contingent) dream come true. I have never come across such a meticulously explained and comprehensive collection. Sato’s translation feels literal, lacking flowery, stylized language. This unfiltered, practically unbiased presentation leaves it up to readers to interpret the material. On several occasions, Sato provides multiple accounts of the same event, most notably his section on The Forty-Seven Samurai. This gives the audience a taste of different perspectives of the event (something I touched upon in this Bushido article). By reading these primary sources, Japanese culture fans can see how today’s art reflects yesterday’s life. For example, one legend tells of an army using ninja anime-like decoys to trick the enemy. Real accounts from popular personalities like Nobunaga (who apparently loved singing), Musashi, Kenshin and his rival Shingen (the section I enjoyed the most) helped me understand the real men as well as the fictional personalities that appear in anime, manga and other popular media. 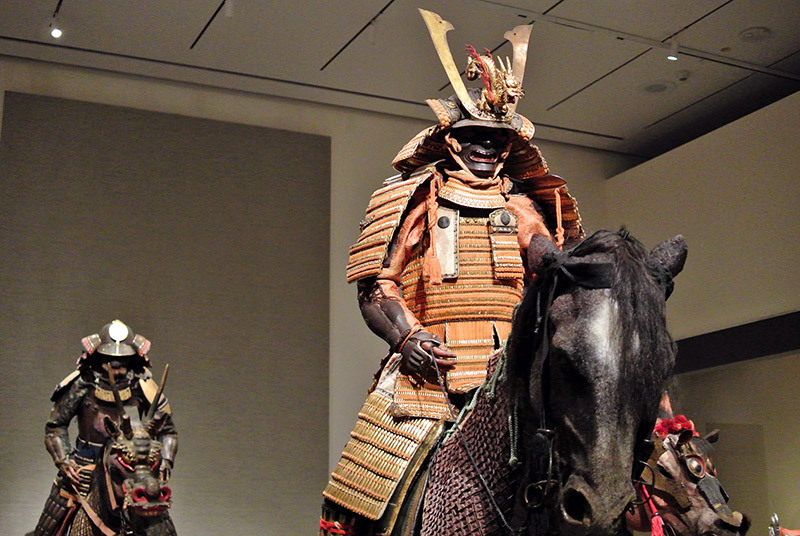 Legends of the Samurai’s primary materials give us rare insight into Japan’s past. Factual accounts provide a rare glimpse into Japanese history, but from an entertainment perspective they can make for a dry read. Despite Sato’s explanations, the old tales become repetitive. Men bragging about their archery prowess dulls after several iterations. Despite the helpful footnotes, battles become a chore to keep track of. Diaries give insight into the everyday life of the warriors, but as raw, personal writings they convolute dates and events. For these reasons, early sections of the book can be a chore. These translations, combined with the avalanche of names and locations require diligent reading and focus to fully understand. While Legends of the Samurai has information that would interest any Japanese culture fan, its style makes for a dense read that only an invested audience will have the patience to get through. In Legends of the Samurai’s introduction Hiroaki Sato makes his goal clear – “changing and evolution of the samurai” from a “variety of angles.” And Sato succeeds with a refreshing book that allows its audience to interpret history for themselves. Whatever conclusion one may come to, Legends of the Samurai proves the complexities surrounding Japan’s prominent class. Sato does an impressive job organizing, explaining and footnoting Legends of the Samurai’s array of material. But despite his efforts, battles, locations and names can become muddled. Aside from some quirks and a few epic moments, the collection doesn’t offer much for a casual reader. But as a reference book, Legends of the Samurai‘s raw translation and primary sources cannot be beat. History buffs and samurai otaku will revel in Sato’s collection of material. 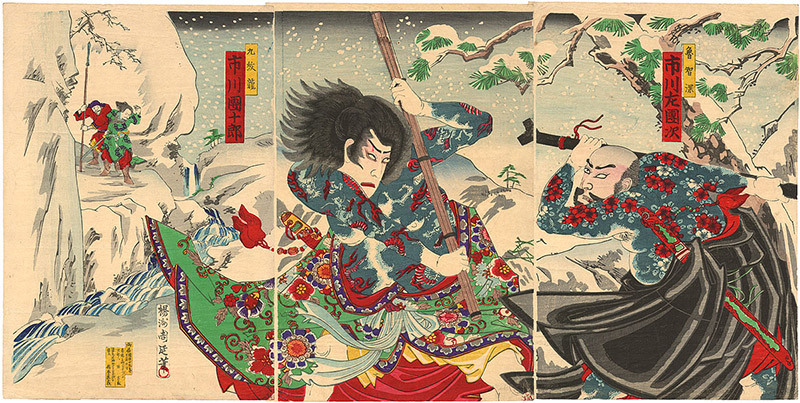 Showa Shinzan Yukigassen Tournament: The World's Scariest Snowball Fight?